Join 500 other HR professionals as a member and take advantage of discounted education and events, opportunities to connect with peers, free job postings, and other resources. 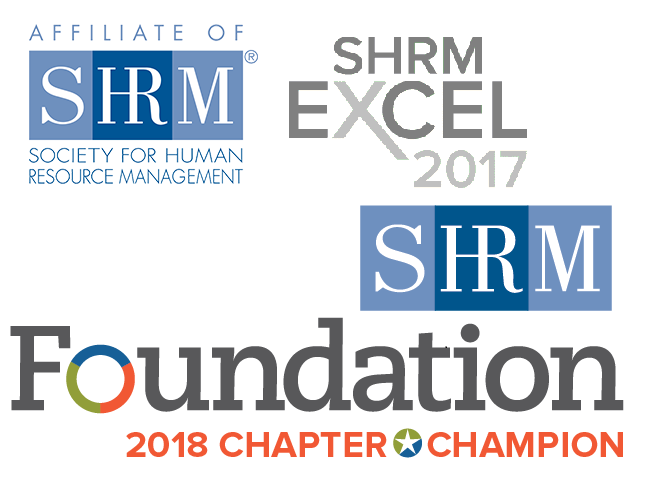 DC SHRM offers varied education and networking opportunities though monthly programs, our annual conference, certification preparation, young professional events, and member meet ups. Now Selling: 2018 HRA-NCA Compensation Survey, Benefits Survey, Government Contractors Survey, Salary Planning Report, and Online Queries. All surveys are available for the current year or prior years. View our current listings or post your open positions. Anyone can post a 60-day job to DC SHRM's job board (non-members $100) and gain coverage to hundreds of HR Professionals in the Washington D.C. area. The District of Columbia Society for Human Resource Management (DC SHRM) is your local chapter of the Society for Human Resource Management (SHRM - Chapter #0025). Founded in 1945, we have a long history and currently have 520 members. Our mission: To provide opportunities for members to enrich their professional experience, engage and connect with the HR community, and further develop as leaders, through innovative programming and resources.